As Papa Roach prepare to release their new live/studio album Time For Annihilation on Seven Eleven records, the bands previous label, Interscope/Geffen, are set to release a greatest hits package for the band. According to a blog on the bands site, this was against their wishes and just a way for their previous lable to cash in on their name. The band are urging their fans not to buy this Greatest Hits CD and buy Time For Annihilation instead, and support the band. 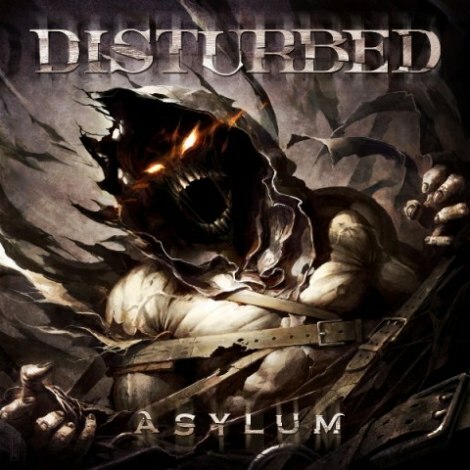 I’m a strong believer in supporting the artist, so I won’t be purchasing the greatest hits CD as the band obviously don’t want their fans to buy it, I will buy Time For Annihilation instead. I do however think the band are overlooking the fact that they will still get royalties from the greatest hits album, but I fully understand their frustration at the label for doing it without their input and consent. The Gaslight Anthem will be returning to the UK in October and November for another tour. 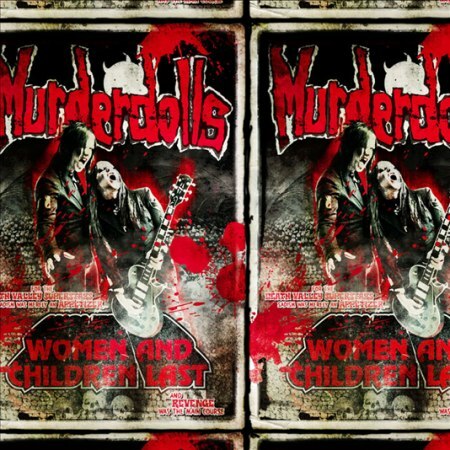 Women And Children Last will be released on the 31st of August 2010. 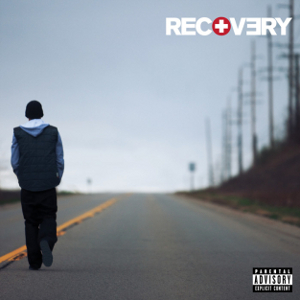 Eminem is back with Recovery, the follow-up to 2008’s Relapse. 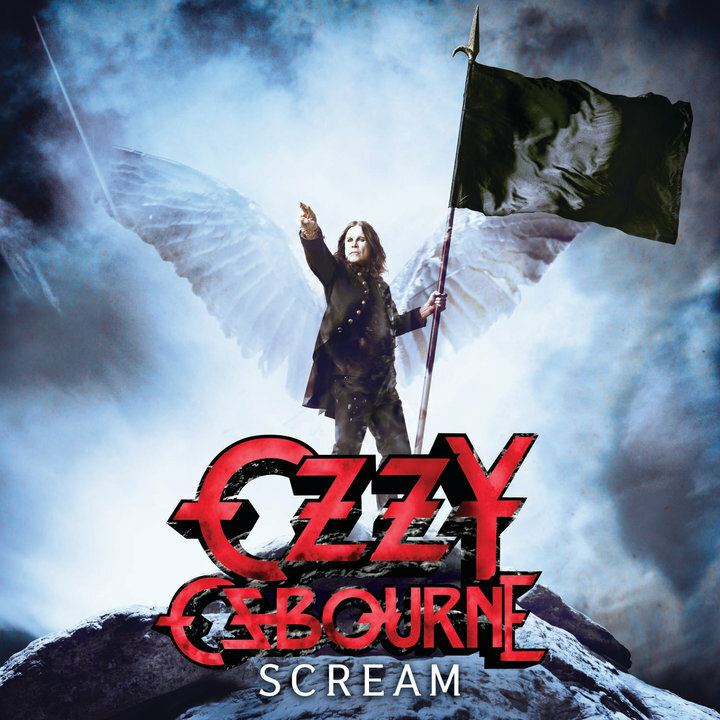 The prince of darkness returns with his tenth studio album, Scream. I recommend you check these guys out, their shows at the start of the year were fantastic!